How Can I Be At One With My Soul? 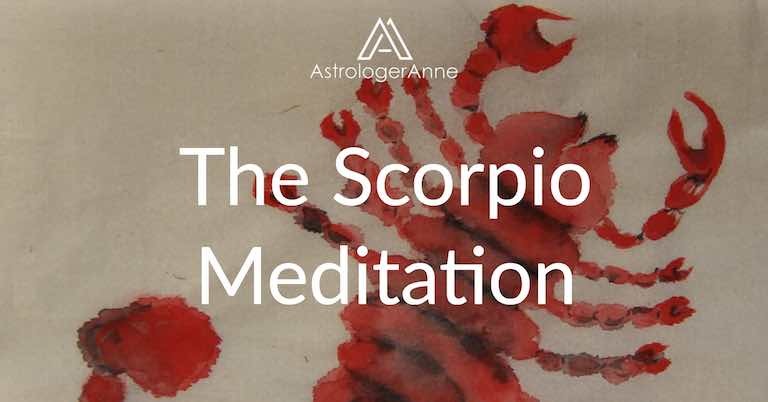 During Scorpio time, we prepare for upcoming changes and challenges so we are poised to make the most of the opportunities coming our way. The inner self sits like a great, vast mountain, shrouded in fog and surrounded by an iron fence with high gates. A moat filled with murky water, its banks dark and slippery, surrounds the mountain. The only way across is a narrow bridge leading directly to the forbidding iron gates. In moments of clarity, you may glimpse the foot of this mountain and guess at its purpose and power, but mostly its mysteries remain closed to you. Yet when your desire for outward things has exhausted itself, and you surrender to the inevitable, your soul’s desire allows you to walk that bridge and storm the gates. Let the light of your desire guide your steps, and beware falling back into the moat of outward illusion. Once across the bridge, you will find that two keys are needed to unlock the gates: one is meditation, the other is prayer. 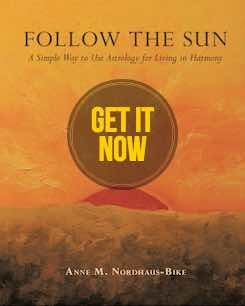 How Can I Align With My Soul?